I’m supposed to be in the bathroom remodeling business. However, here’s the weird thing. I might have the smoothest hands in the remodeling business – although the ladies in my offices might disagree. How exactly does that happen? The reason is I’m motivated to learn about, write about, promote and sell DIY and professionally installed shower remodeling projects. 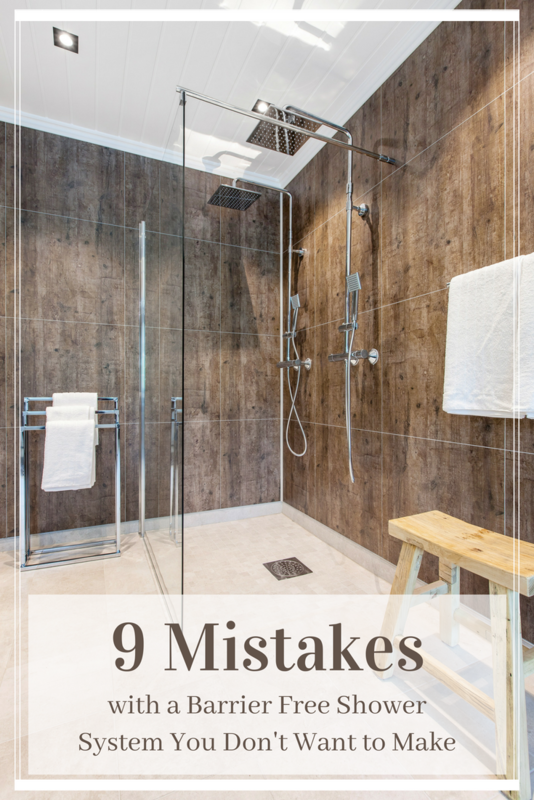 When it comes to swinging a hammer or sweating in a shower valve (see I sound like a pro contractor now), installing shower surround panels etc., I’ll leave that to our team of (thankfully for our company) professional contractors. Ask my wife Rose about my ‘high level’ of home improvement motivation. She has to beg me for a few hours of time on the weekend to do stuff around the house. DIY shower remodeling is not for me (although my wife will tell you I can blog and do laundry at the same time. She’s thankful for that). However, I am fortunate to work with lots of people around the country designing shower systems. These people either need to get a project done themselves (but can’t find a qualified contractor in their town if their life depended on it), or just want to save the money (OK – I won’t call you a cheapskate here – oops – sorry I just did). 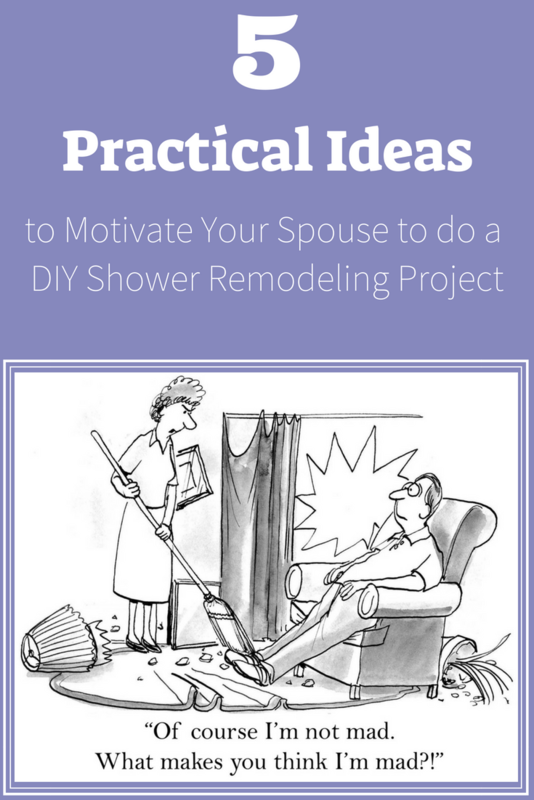 The problem becomes how do you motivate your spouse to take the plunge and get ‘er done. Let’s face it they would rather be golfing, playing cards, fishing or even take ballroom dancing lessons or yoga classes with you (OK – they’re not willing to go THAT far). 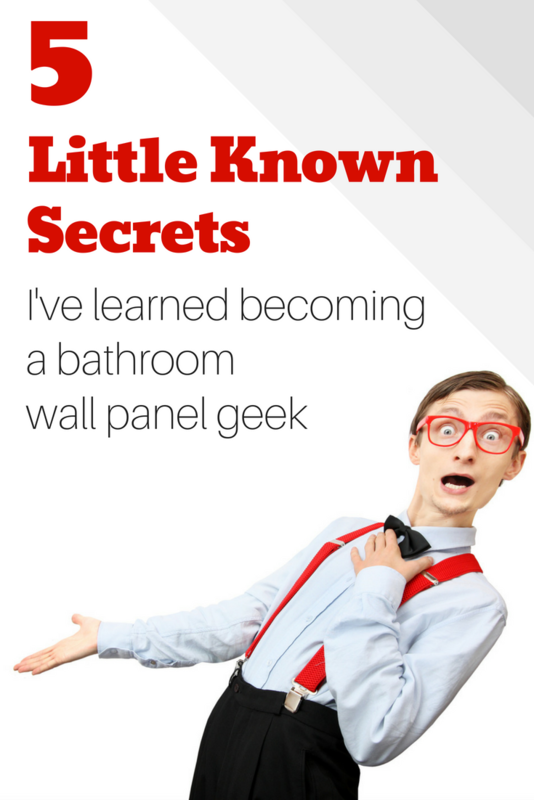 In this article my goal is to take a tongue and groove (‘er I mean tongue and cheek) look ….and a serious look also, at how to motivate your spouse, family member or friend to DIY your shower (or at least portions of it). The reality today is it’s getting harder to find a contractor. Taking a hold of a project yourself may be the only way it’s going to get done. Let’s look at 5 ways to motivate someone (your spouse, significant ‘utter, friend, family member etc.) 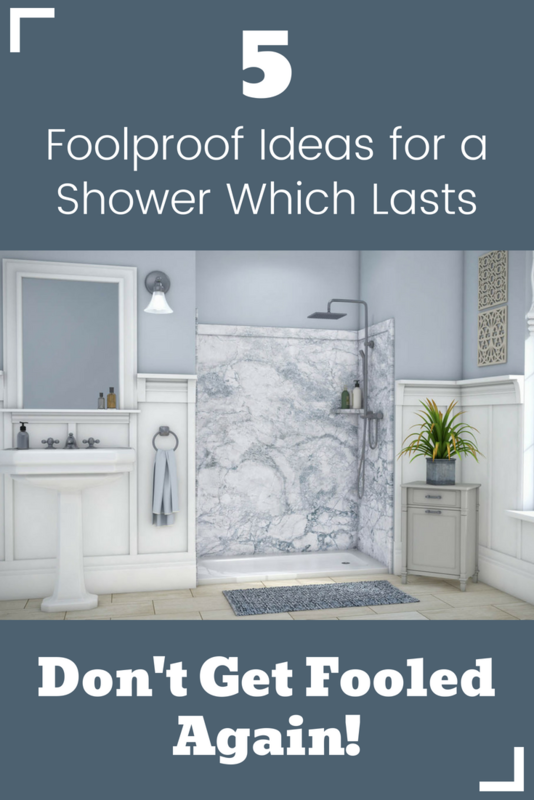 else to pull you through your shower remodeling project. 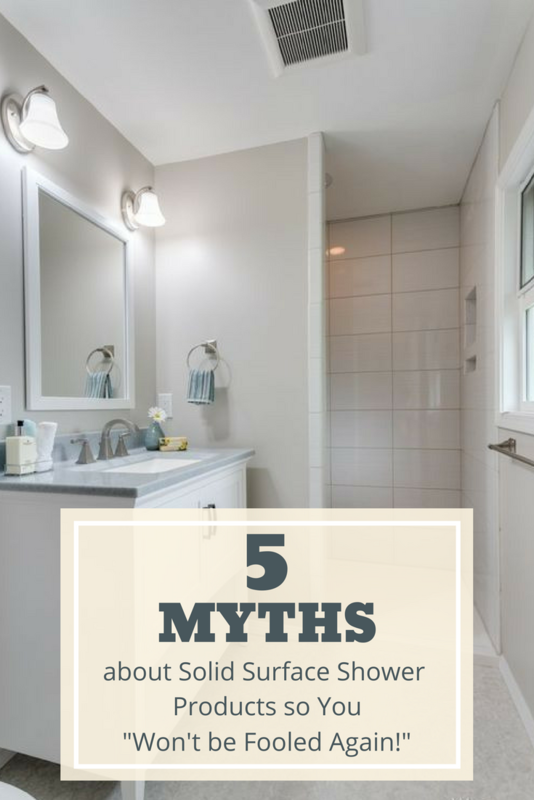 Below you’ll find 5 questions to dig deeper and determine which product is best for you. 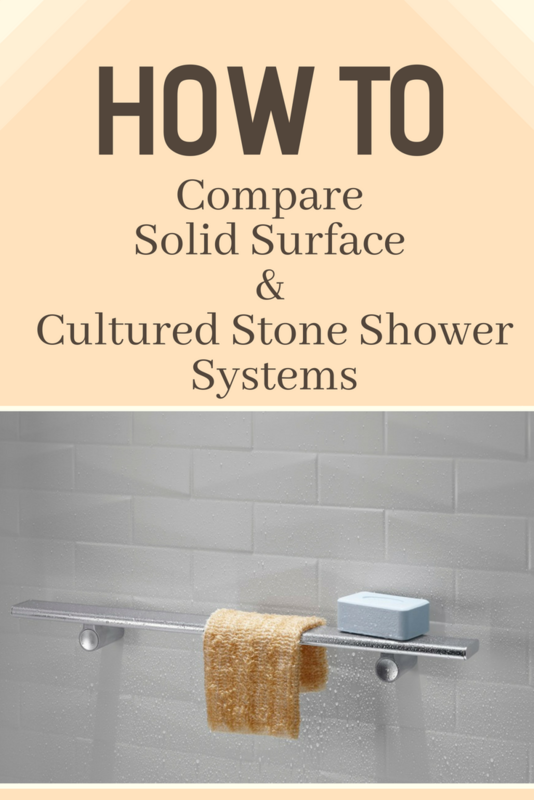 I’ll also throw in a few links to other articles for more insight on cultured stone and solid surface showers (and I’ll even tell you about a wall panel product (laminate shower panels) I think is better than ALL of these cultured stone and solid surface shower units combined!). At the end, give me your opinions about these products and manufacturers. Chime in with questions you need answers to I did not address. OK, let’s dig in. Glass block walls are so 80’s. Glass block walls are a pain in the *** to install. 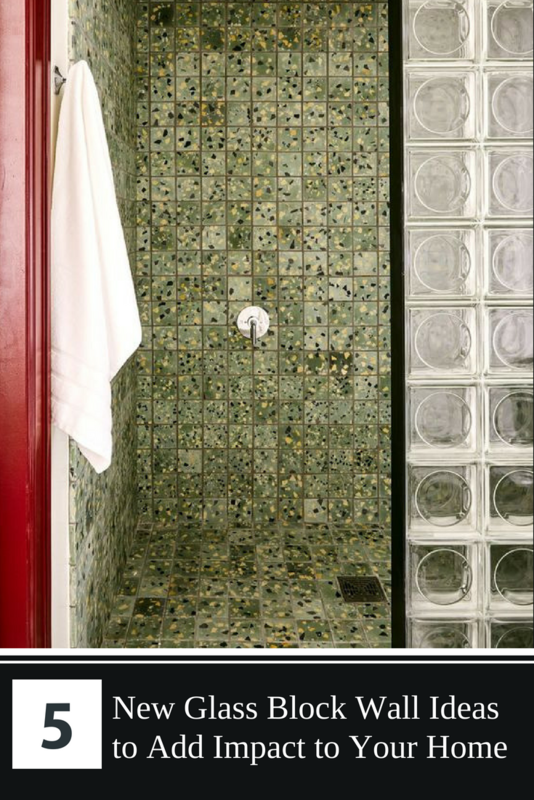 Glass block walls only fit in art-deco designs. These comments USED TO BE true. This product has evolved from the clunky, wavy, monotonous 8” x 8” x 4” block stacked on top another. The architectural community is taking notice. 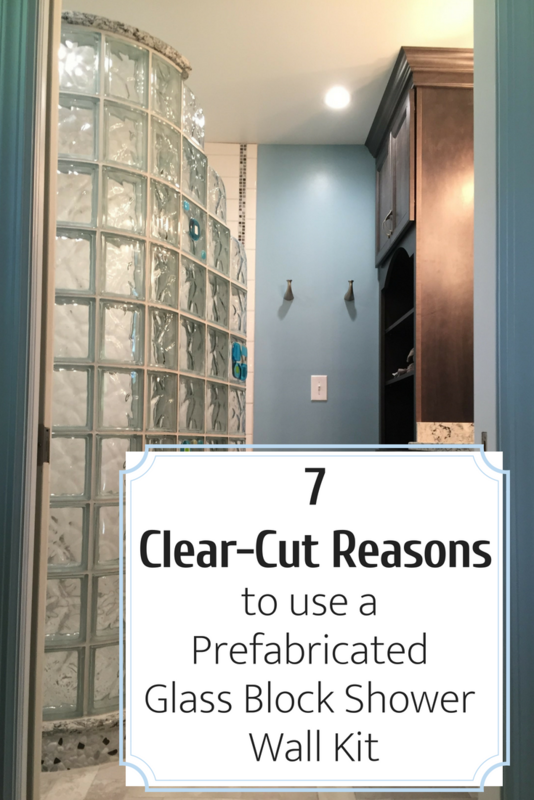 Proof positive of this re-invigoration is a recent article in Architectural Digest titled – Glass Blocks are Cool Again. Here’s Why You Should Take Notice. If you’re still a sceptic – I get it. You may be asking, “Mike, why should I give a hoot about glass blocks? Why shouldn’t I listen to my builder who says they went out with mullets and big hair in the 80’s?” (BTW – if you think about it, how fashion-forward is your contractor anyway? They may be well versed in their ‘sticks and bricks,’ but I’ll bet money they aren’t hopping out of their mud-infested pickup trucks wearing Gucci loafers either). 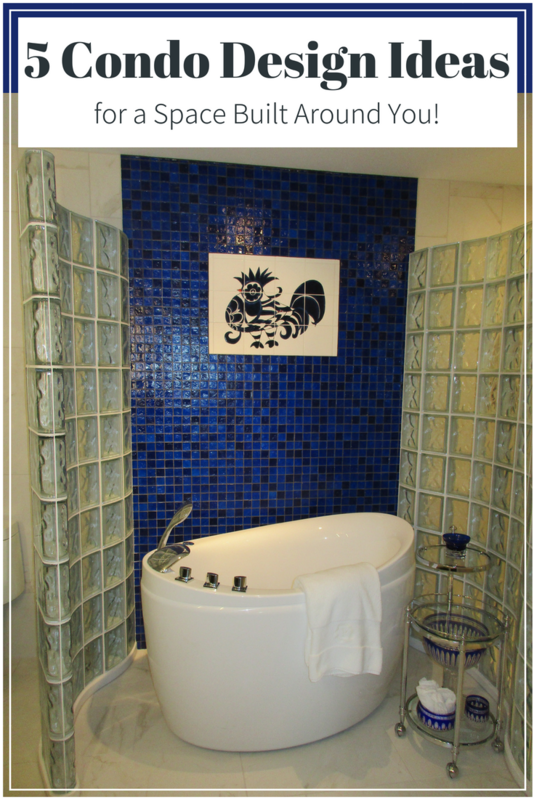 In this article we’ll look at 5 glass block wall ideas which will blow the lid off your opinion of this product as a stuck in the mud (‘er mortar) building material. At the end let me know if you think I’m smokin’ something funny out of my glass block pipe – or if I’m on to something. A good debate never hurt anyone. Are you entering a stage in life where your current suburban home, or active senior community, just doesn’t fit the lifestyle or mix of neighbors you want? Are you kicking the curb (pun intended) on condo living, but aren’t completely sold it’s a fit for you? Bob and Nona Pickering recently hit this stage of life. Their existing condo in an active senior community in the middle of “Go-Blue-Land” just wasn’t cutting it for them. (note: for those of you playing at home “Go Blue” land would be Ann Arbor, Michigan home of the University and Michigan. It’s a beautiful college town. Sorry for saying this Buckeye fans). While this active-adult community was perfectly fine – they wanted a broad mix (and age range) of neighbors and less traffic (Ann Arbor can get crazy on game-day weekends). While Bob and Nona are both U or M grads – and big fans – game-day they can largely do without. They wanted more time for golf and relaxing. They like the idea of being part of a larger development with a more variety of housing and people. So, the search for a new home and location began. As Bob told me, “Mike, Nona and I found our condo in a strange way. As Nona was looking for a home for her sister they found one on a golf course with a décor which screamed out – D-A-T-E-D! Nona’s sister wanted no part of the extensive remodeling and redecorating challenge. Nona and I loved the golf course setting and proximity to Ann Arbor. Our new condo is in Brighton Michigan (in the Pine Eagles subdivision within the Oak Pointe Community). It’s only 35 minutes from the University of Michigan and has view views of the golf course and a broad mix of neighbors. We can still go and watch our Wolverines hopefully beat the Buckeyes (OK I’m an Ohio State fan so I had to throw the word ‘hopefully’ in there) but be outside the hustle and bustle of Ann Arbor. 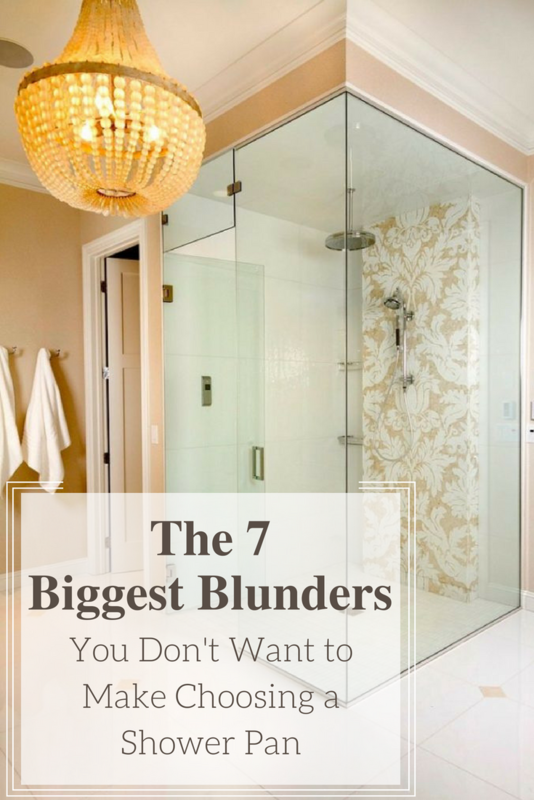 In this article I’m going to highlight 5 condo design ideas Bob and Nona used to recraft their space around their needs and tastes. This project is an example of how a condo can combine good function (practicality) and good form (personality). Let’s check out these 5 ideas.